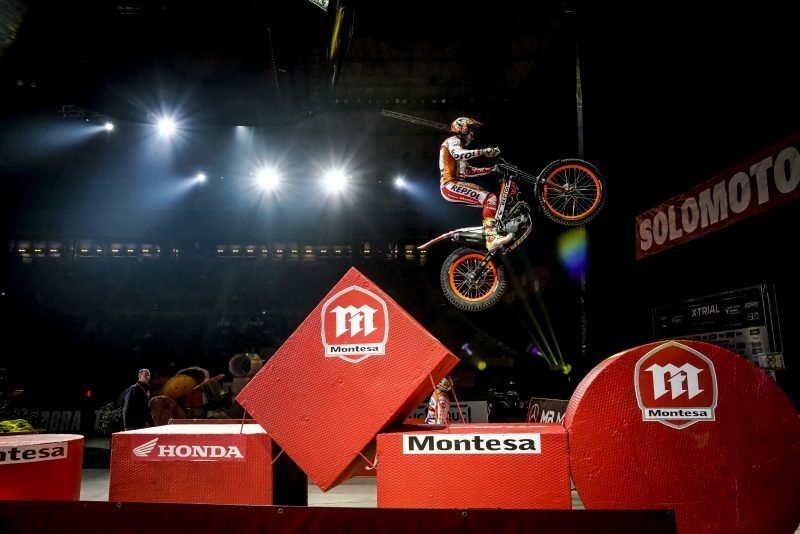 The Palau Sant Jordi in Barcelona will play host to the second round of the 2019 FIM World X-Trial Championship with Repsol Honda Team once again represented by the duo Toni Bou and Takahisa Fujinami. 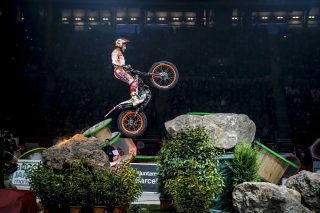 The FIM X-Trial World Championship moves on from Hungary to Spain as Barcelona prepares to hold round two of the campaign this Sunday. 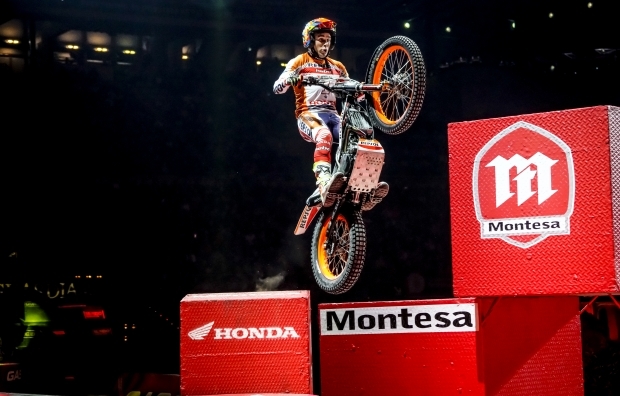 The longest running host of the trial specialty will once again receive the discipline’s elite, with Repsol Honda Team present with both Bou and Fujinami, with both riders eager to gain top results in front of a “home” crowd. Toni Bou, the current championship leader after the season opener in Hungary ten days ago, arrives very much on top of his game for an event which always sees the multi-time champion at the highest levels of motivation. Bou’s track record at the Barcelona event speaks for itself, with a tally of 12 victories at trial’s most historical date. 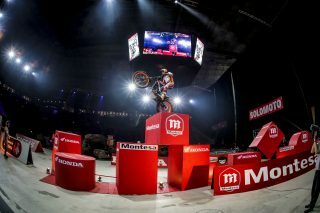 Bou, who took his total of podium finishes to 70 with the win in X-Trial Budapest, has already triumphed 58 times in previous indoor world championship competitions. 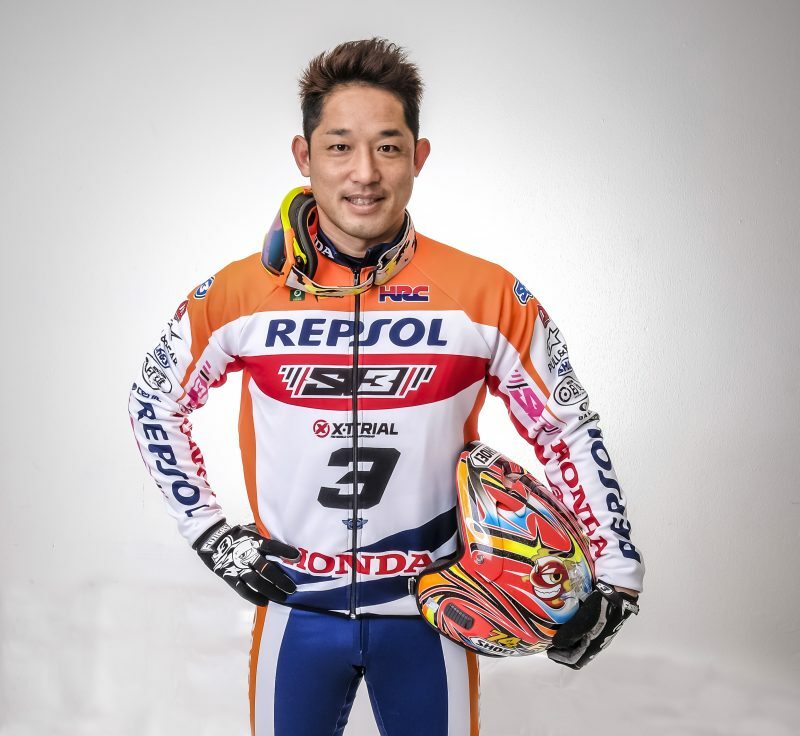 Repsol Honda Team’s Japanese rider Takahisa Fujinami, will also participate in this second trial of the world championship. 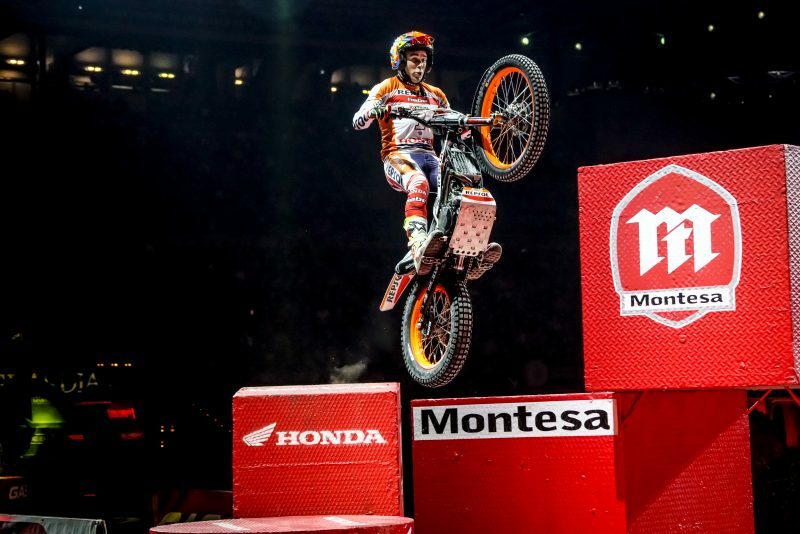 After a reserved start in Budapest, ‘Fujigas’ hopes to recover the tenacity, so typical of the rider, as he goes in search of at least a semi-final place. Barcelona’s Indoor Trial Solomoto course will consist of seven sections, as the popular world championship event celebrates its 42nd edition in the Catalonian city. In addition to the six sections on the ground, fans will be able to enjoy watching the riders overcome one of the sections located in the grandstand itself. X-Trial kicks off at 17:00 with a first round to be contested by all nine participating riders. The six best will make the cut and will be divided into two groups for the decisive second phase. The third and fourth best finisher will battle out the third place consolation prize, before the two best placed riders dispute the grand final. The home event always gives an extra incentive than the other events. Here I have competed for thirteen years and I have won twelve times. 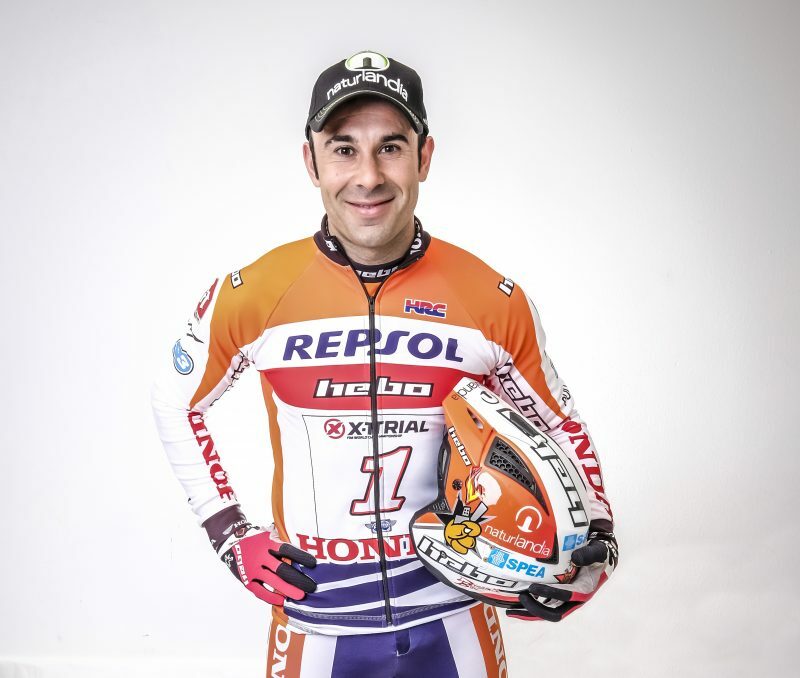 It's very nice to be able to take part as a rider and I really want to give it my best shot here. I am very motivated after the start of the championship with a victory in Budapest and I am arriving in good physical shape. Here we get to meet the people who live and understand this sport – the passionate people who fill a magnificent stadium. 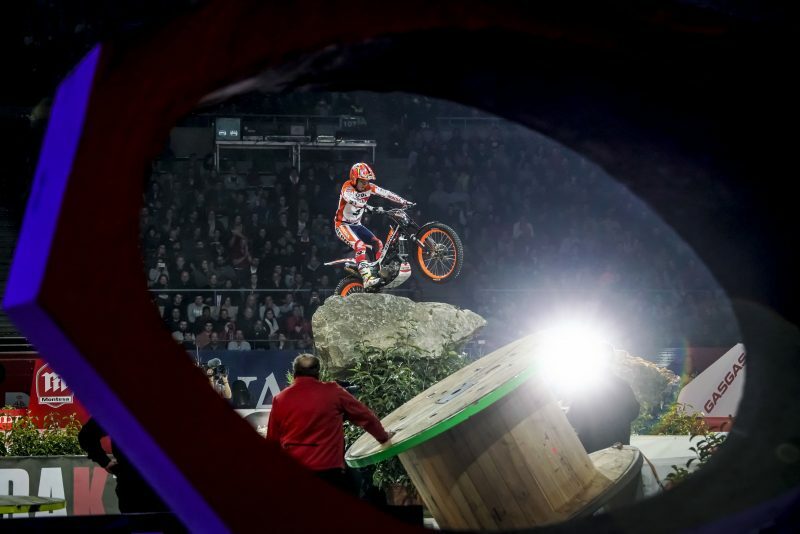 Barcelona is the trial that has had the most complicated sections and we hope it continues that way. It is harder to win. For our part, we are going to go out and give it everything. The championship will be very close and it will be difficult to get through to the next round, but we will try not to make mistakes and continue defending the title. 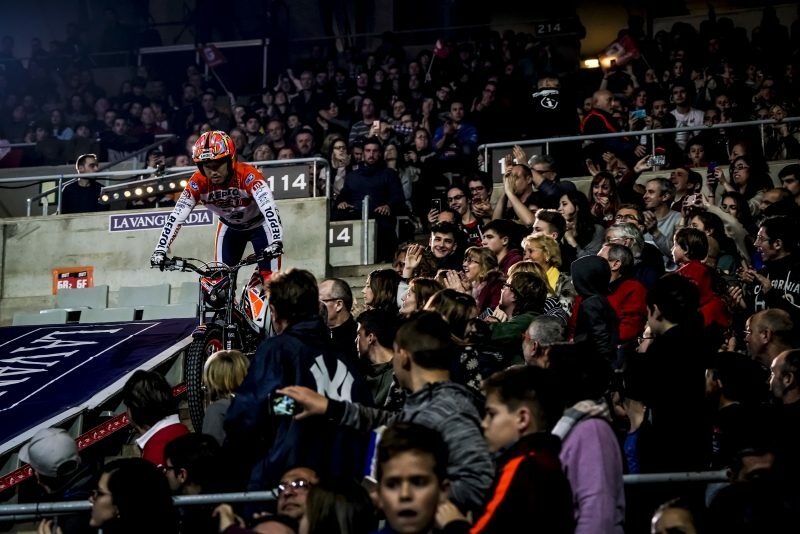 The first race of this championship was pretty bad, but I hope to be able to show the crowd and myself that I have a good enough level indoors too. It will be my nineteenth participation in Barcelona, I am the one that has ridden the most trials here and I would like to get passed the qualifying stage. However, we have seen that in Budapest, everyone is very well-prepared this year, but I would like to get through to the last four at least and be in the fight for the podium.